Unwind is unlike any bar in Cincinnati. 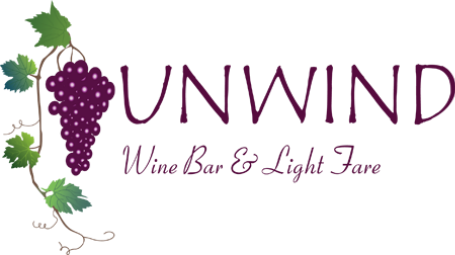 You know when you walk in Unwind that you are walking into a true wine bar. It has a rustic upscale wine bar feel that features a cozy ambience of stone and wood, wine scenes on the walls and bottles of wine everywhere. The fireplace will draw you in to relax, socialize and sip some great wines.